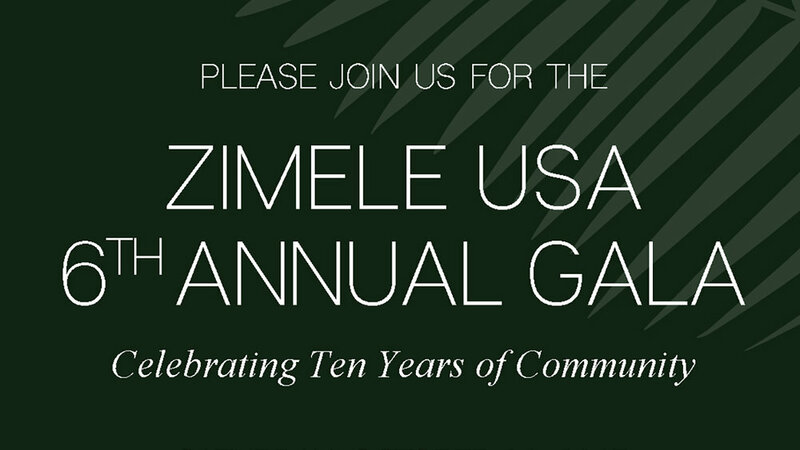 The Zimele USA Annual Gala will be held on Saturday, October 21 at Maritime Parc in Jersey City, NJ. Please join us this year as we celebrate 10 years of community building and empowering women in rural South Africa. To volunteer, donate a Silent Auction item, or if you have any questions, please contact angela@zimelecommunity.org.